Photza Studio – photo processing service by professional retouchers. Perfect for the professionals (magazines, photographers) and for your personal use (photos for the family album, social networks). 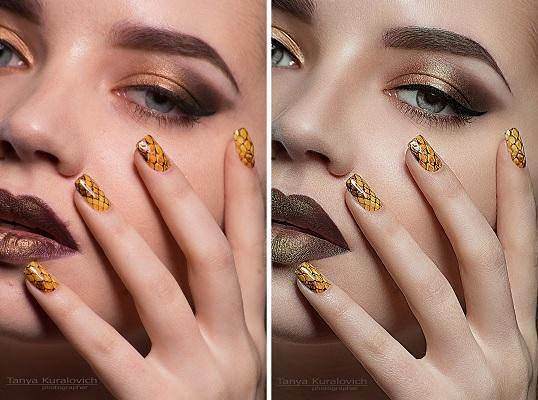 The site presents detailed description of services with before / after examples of retouching. Affordable prices for editing start from $3 per photo and up to $15. The term of photo editing is just 48 hours (excluding weekends). If you wonder which service to choose, you may use "Free photo evaluation" and get a professional Retoucher’s advice. There is also a blog on the website which helps new retouchers to study simple but effective methods of editing photos. Photza provides personal advices for each photo, easy uploading of photos (RAW files) and online payment, a grate variety of interesting photos before and after retouching. You can upload photos on the website and pay online for the service in any comfortable way (Visa, Mastercard, PayPal). If needed, you can seek professional retoucher’s advice prior to ordering. One of the most popular services for photo editing in the US and Europe.